Beyonce and Jay Z had some strong messages on their slogan t-shirts whilst out in New York. 14. 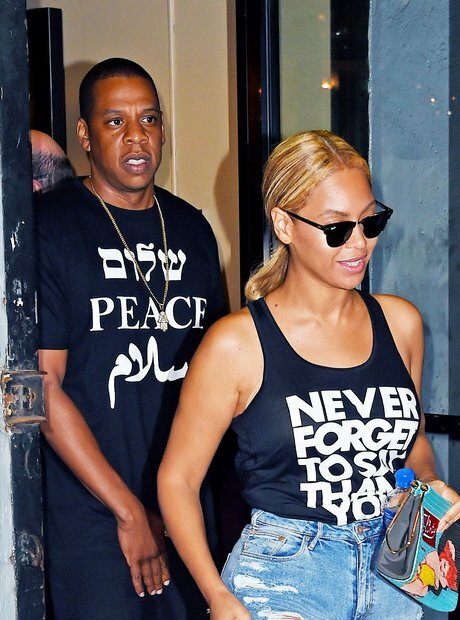 Beyonce and Jay Z had some strong messages on their slogan t-shirts whilst out in New York.